The summers of Woodland Caribou are hot and dry. The average July daily temperature is 18.4 degrees Celsius. By contrast, the winters in the Red Lake area are cold and clear with an average mean temperature in January of -20 degrees Celsius. 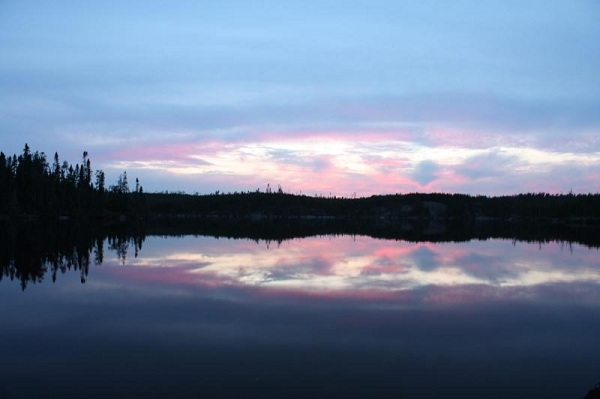 The parks average annual precipitation is is the second lowest in Ontario at 60.9 cm. 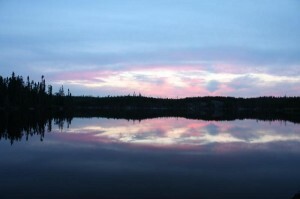 By comparison, the annual precipitation in Quetico Provincial Park averages 69 cm.